Helps smooth, firm and repair the skin's surface. Helps fight the signs of ageing. 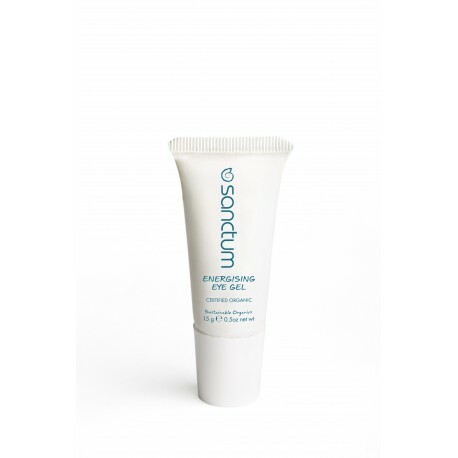 Instantly soothes, cools and hydrates. Helps to diminish dark circles and inflammation around the eye area.